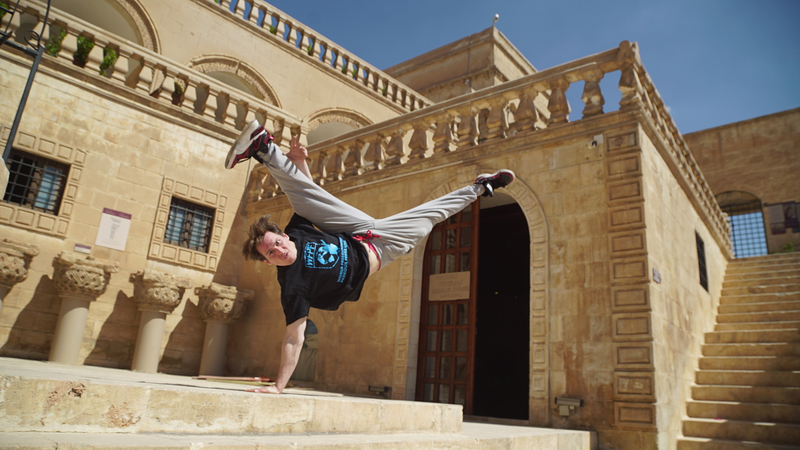 The picturesque location of Mardin, Turkey will be hosting the 2nd stop of the World Parkour Championship this May. This event will be live-streamed globally. You can expect to see the top athletes in the World compete during this WPC event.